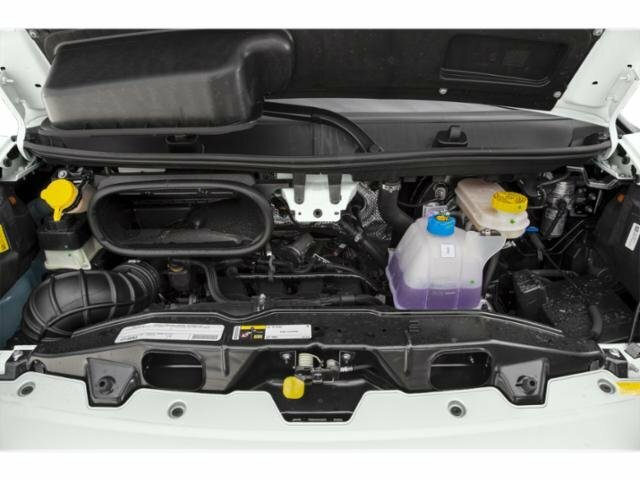 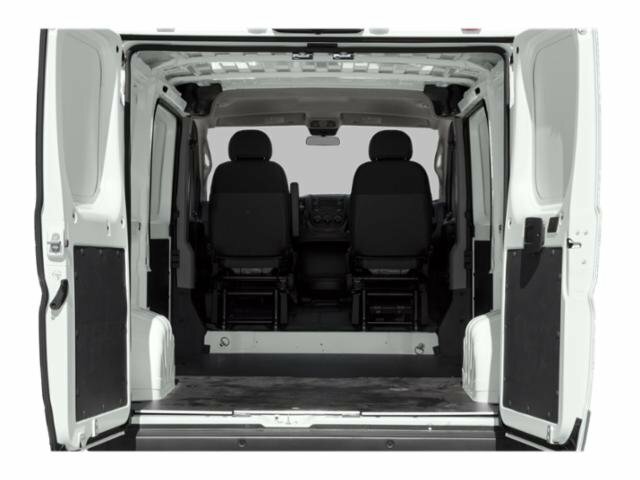 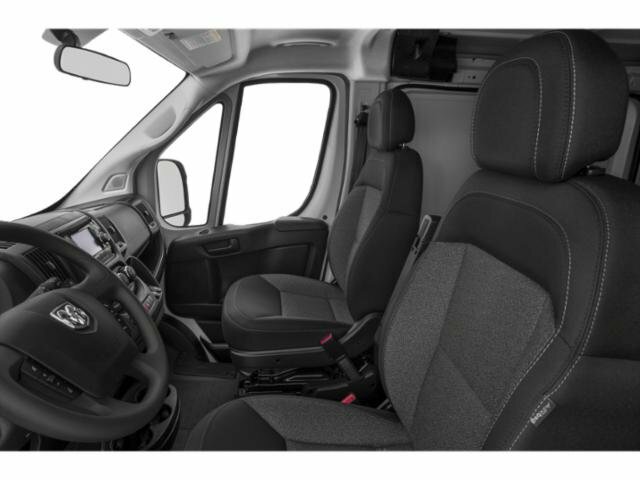 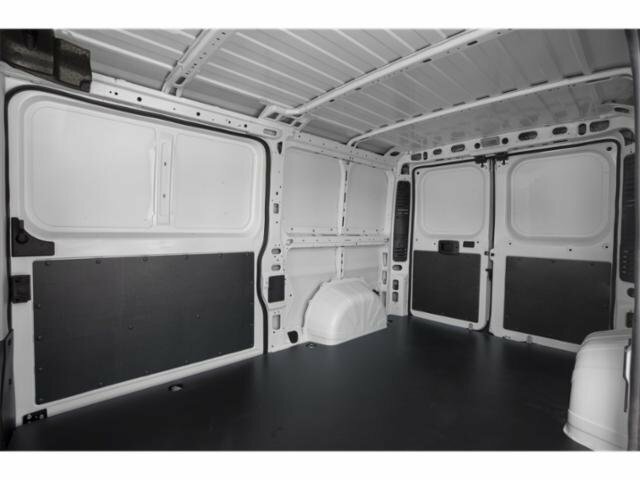 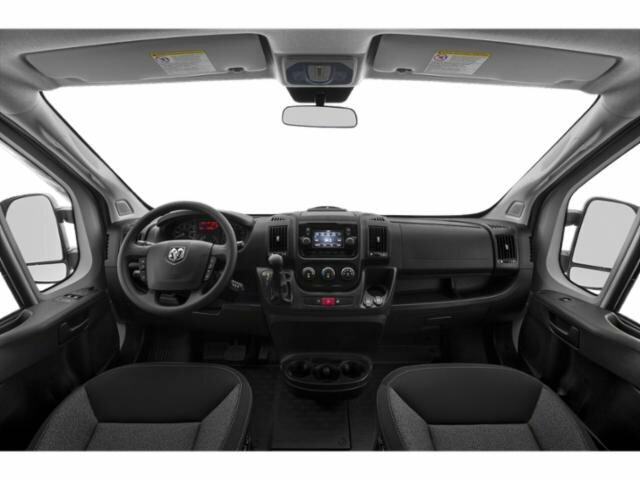 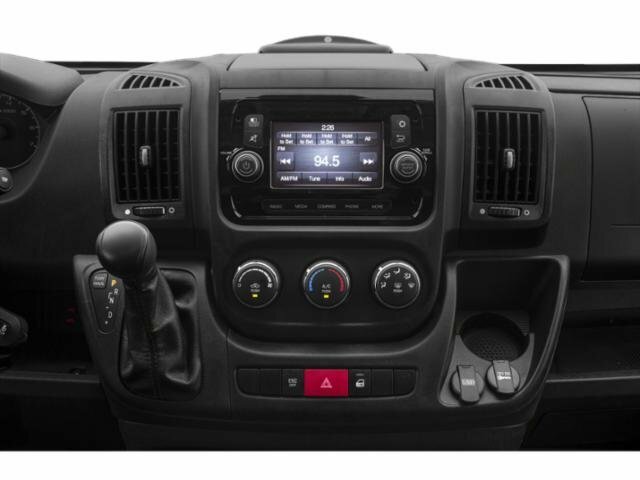 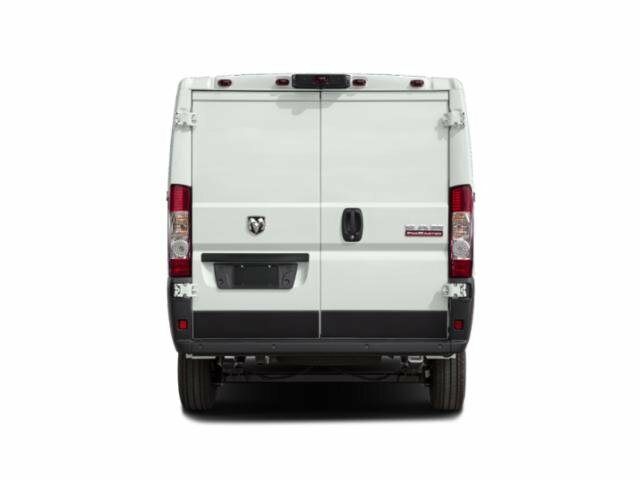 2019 Ram ProMaster Cargo Van for sale Serving Stockton, Elk Grove & Lodi, CA 3C6TRVNG7KE509252 - Lodi CDJR. 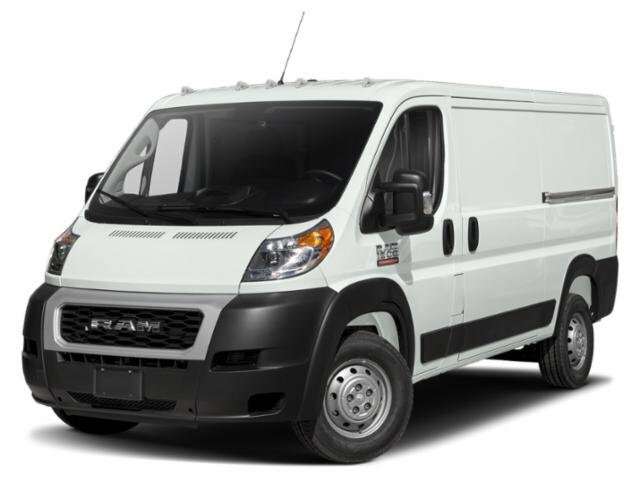 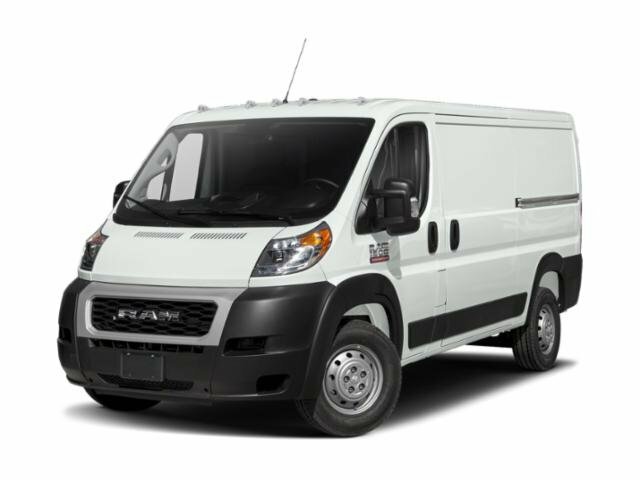 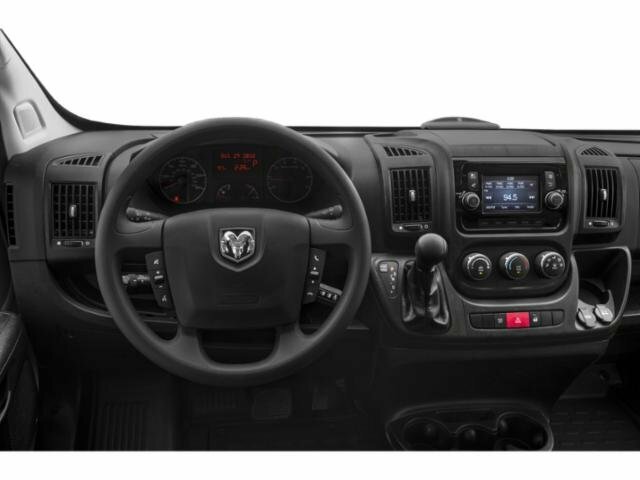 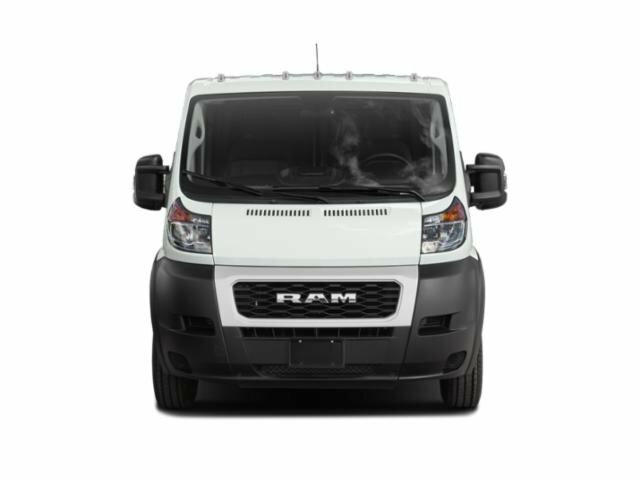 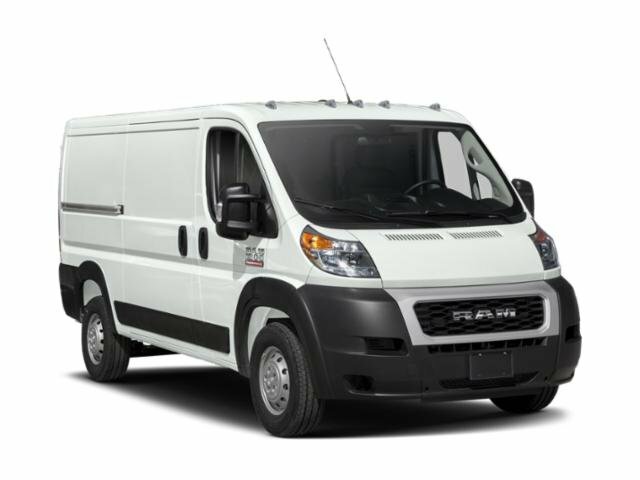 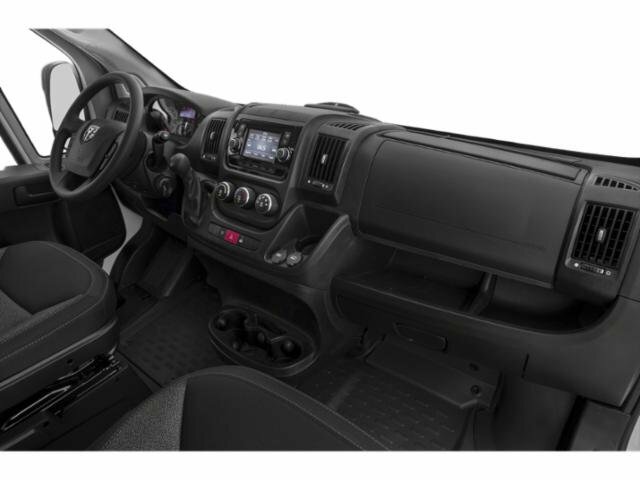 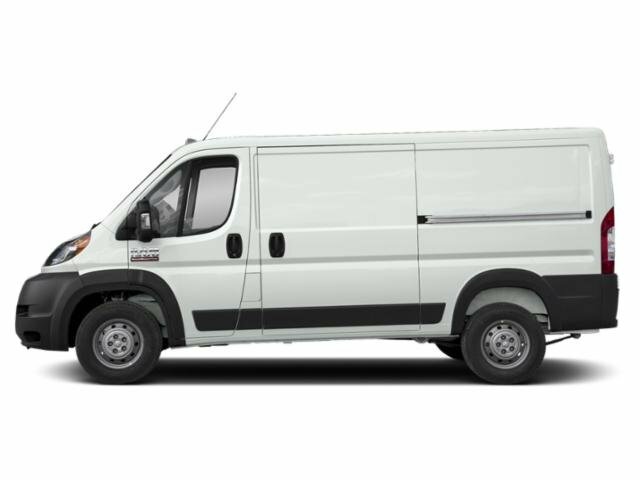 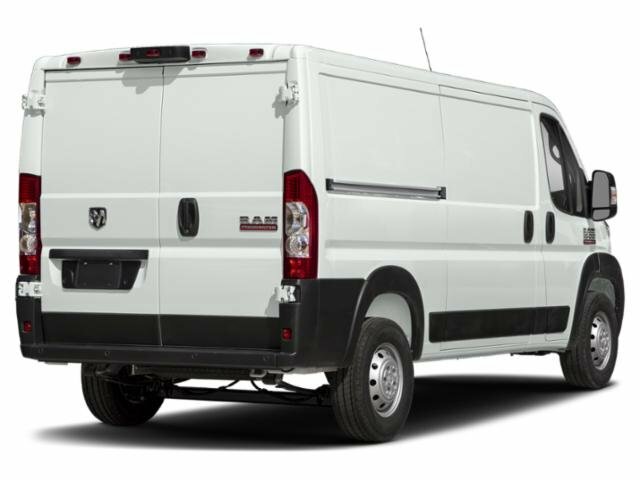 I'd like to possibly purchase this 2019 Ram ProMaster Cargo Van. 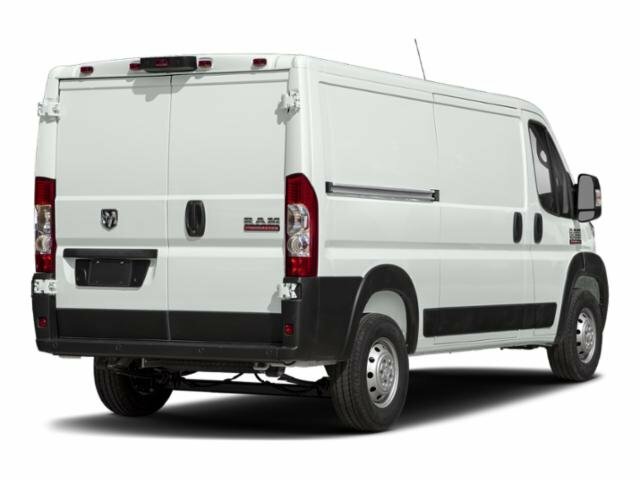 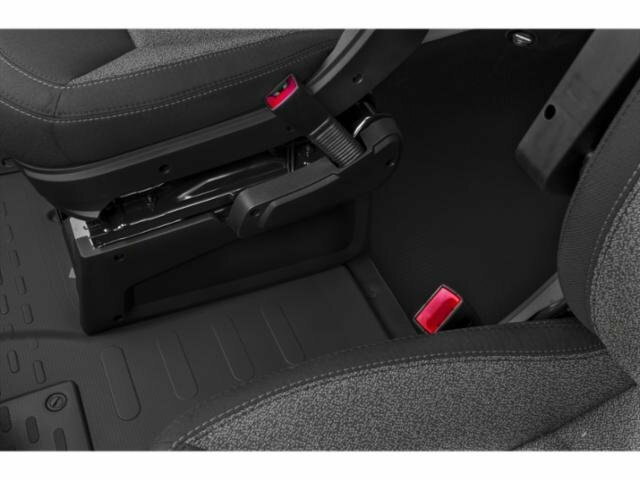 Is this 2019 Ram ProMaster Cargo Van still available?